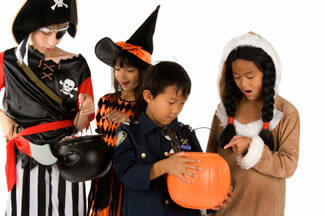 Trick-or-treating safety tips from the Center for Disease Control. Stay safe out there everyone! 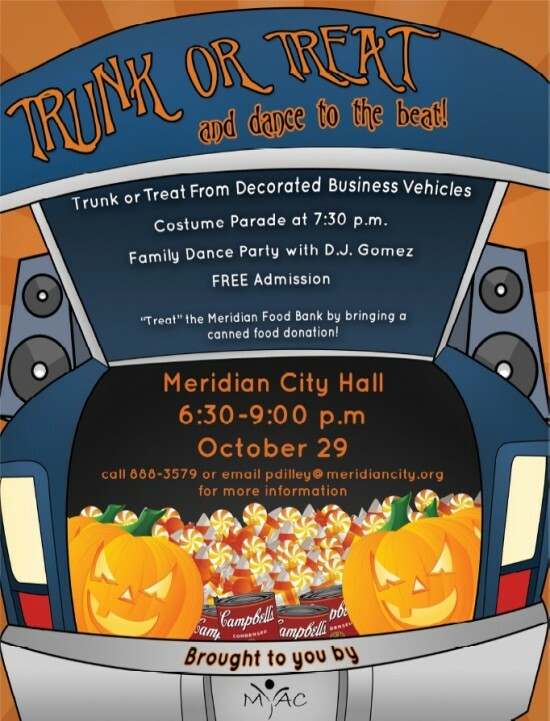 The City of Meridian Mayor’s Youth Advisory Council (MYAC) is proud to present this fun and family friendly event that will feature participating Meridian businesses decorating the trunk of a car or the bed of a truck in the Halloween Spirit, spooky or festive, to be visited by Treasure Valley families! There will be further festivities to enjoy in the City Hall Plaza featuring our very own Meridian Police Officer, DJ Gomez, who will host a family dance party and a costume parade. 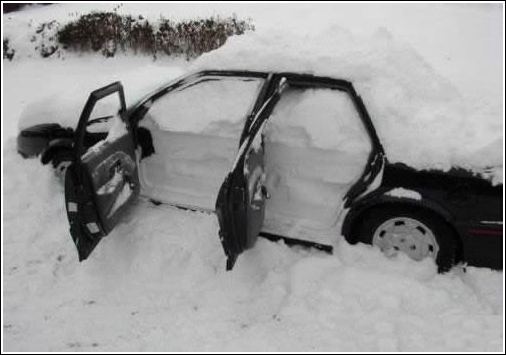 Einstein’s window washer fluid offers sub zero freeze protection to ensure you never have frozen fluid during adverse weather when viability is critical and a clean windshield essential. Plus, with Einstein’s Extended Courtesy (included with every oil change) you can have your washer fluid and other vital fluids such as oil and antifreeze, checked and filled FREE of charge between oil changes to keep your vehicle ready for winter’s worst! 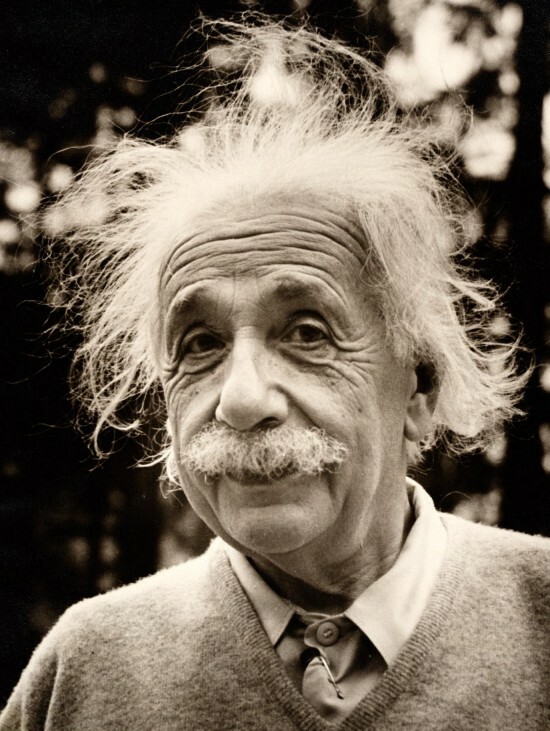 Let Einstein’s help keep that windshield clean and your family safe this winter! “The seasons are changing, and fall is in the air, literally. Ragweed pollen, mold, dust mites and other allergens make up a list of fall allergy triggers almost as long as the one for summer. 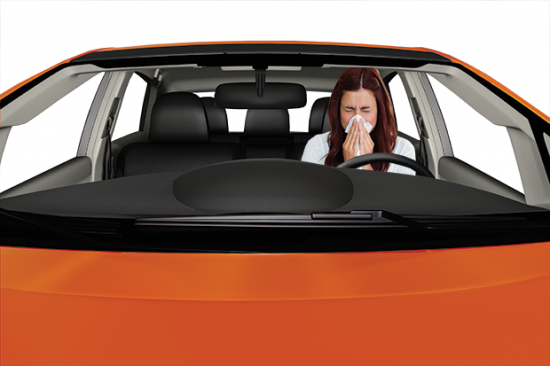 What most people don’t know is that most cars made after the late 1990’s have a handy little component called a cabin air filter that helps alleviate some of your allergy symptoms, at least while you’re driving. A cabin air filter works by filtering the air that enters your vehicle through the HVAC (heating ventilation and air-conditioning) system. Premium filters are made up of multiple layers that are designed to catch airborne contaminants like pollen, dust, soot, mold, smog, pet dander and other microscopic particles that could contaminate the air you breathe. Car manufacturers typically recommend that the cabin air filter be replaced every 10,000 to 12,000 miles/15,000 to 20,000 kilometers, or at least once a year. In addition to an unpleasant odor and increased allergens in your vehicle, filters not changed at regular intervals can also result in decreased heating and air conditioning performance. A dirty cabin air filter can even cause a greasy film to form on windows, reducing your visibility of the road. The above article was published in the Fall 2013 edition of Go Drive magazine. 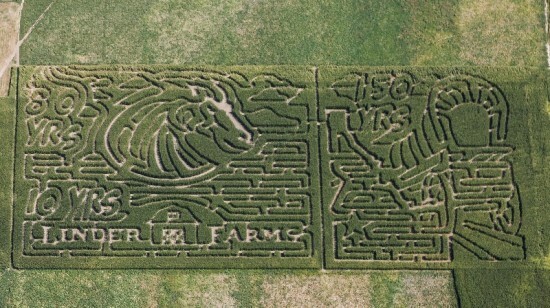 Linder Farms – Linder Farms is the official corn maze of the BSU Broncos. There are plenty of things to do, including barrel train rides, lazer tag, a petting zoo, and obstacle course, and is home to the Trail of Terror. The Farmstead – The Farmstead is the home of Idaho’s original corn maze. Other attractions include a pumpkin patch, a jumping pillow, pig races, cow train, hay rides, and the terrifying Field of Screams. Boo At The Zoo – Every year Zoo Boise puts on Boo at the Zoo, so this year, October 26th, head to the zoo for lots of activities for the kids like; pictures in the pumpkin patch, the bat toss, costumed characters handing out candy, face painting, and a costume contest. As well as all the zoo animals will be out too, to celebrate Halloween. Halloween Trolley Tours – Check out this fun new event. Halloween Trolley Tours starting Oct. 11th at 8pm and running Friday and Saturday nights through Oct. 26th, then running nightly through Halloween. Scarecrow Stroll 2013 – From September 16th – October 18th scarecrows can be found all over the Idaho Botanical Garden. Don’t forget to vote for your favorite scarecrow. Frightened Felons – Enjoy a spooky evening at the Old Idaho Penitentiary. There will be games, food and beverages for purchase, actors dressing up like convicts of old, and more. October 25th is family night, October 26th will be for those those 21 and older. Haunted World – Haunted World is the Northwest’s largest haunted area with three separate areas, Haunted World, Skullvania, and a corn maze, to explore and have a frighteningly good time.